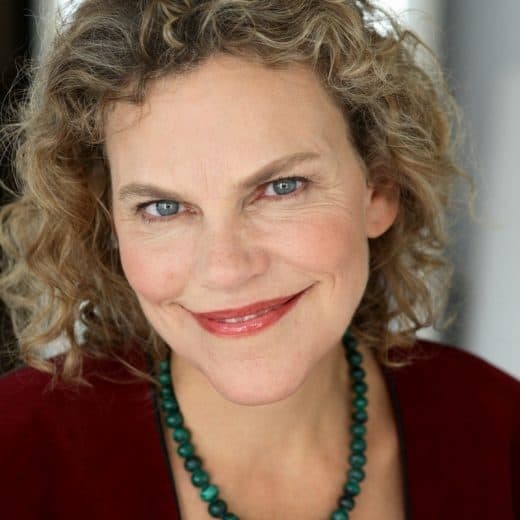 As we learned in this interview with Laura Markham, parents need to be able to shift their own inner states of reactivity in order to re-connect and empathize with their child’s (or anyone’s) emotional reactivity. Here’s a practice to help you shift your state from Resilience. It’s important to practice the skills we need to be resilient, to shift our state, to re-connect with others, ahead of time so the new habit is already installed in our brain’s neural circuitry when we need it. This practice can save hours of grief once we’ve become adept at “letting go” in the moment. 1. Sit comfortably in a place and time where you won’t be interrupted for thirty minutes. Let yourself come into a sense of presence, being aware of being in your body, in this moment, in this place. 2. Focus your awareness on your breathing. When you mind begins to wander into the thoughts you are practicing letting go of, you can always refocus on your breath and start again. 3. As you focus your awareness on your breathing, notice the awareness that allows you to know that you are breathing. Notice your awareness of that awareness, more open, more spacious, of the knowing (awareness) of what is known (your breathing). You’re broadening the frame here. 4. As you rest your mind in awareness, notice specific contents of thoughts as they arise. “Oh, taking things personally — here I go again.” “Oh, I went all the way down the rabbit hole to the full catastrophe, yup, I did.” “Hmm, I assumed, and that assumption wasn’t correct. Back up and try again.” Or typical emotional patterns as they arise. “This is boring; and there’s my resentment at wasting my time.” What if I can’t do this? I’m scared I’ll never be able to do this! And there’s my fear again, that I’ll never be a good enough parent.” “Anger! I feel strong when I’m angry! And I’m supposed to let this go? Sigh…letting go. ”Simply notice, let then go, and return your awareness to awareness. 5. Repeat as you need to. “Simply” noticing and letting go can be a lifelong practice, and one that becomes easier over time. You persevere with noticing your thought patterns over and over again, noticing your habitual emotional reactivity, until you can relate to them as thought patterns, as emotions, not as who you are or what is always true. There are no worries as you hang out in this larger awareness, simply noticing all thoughts coming, all feelings coming, then letting them all go. Your nervous system is still on duty, unconsciously scanning the environment for impending danger. If there is truly an emergency, your prefrontal cortex will resume its guardianship of your attention literally in a heartbeat, allowing you to refocus your attention whenever necessary. Even when your thought patterns are repetitive, stubborn, or stuck, your larger awareness allows you to relate to them in a friendly way — “Oh, fear of disapproval, I know you well” — without identifying these patterns as who you are. You strengthen your resilience and your capacities to stay connected with others as you broaden the frame shift from being what’s known to being the knower who can see clearly and choose wisely.